Tom was a lawyer in private practice in the Lakewood-Wheat Ridge area from 1988 to 2016. He practiced in many areas of law including environmental law, special districts, and workers’ compensation. 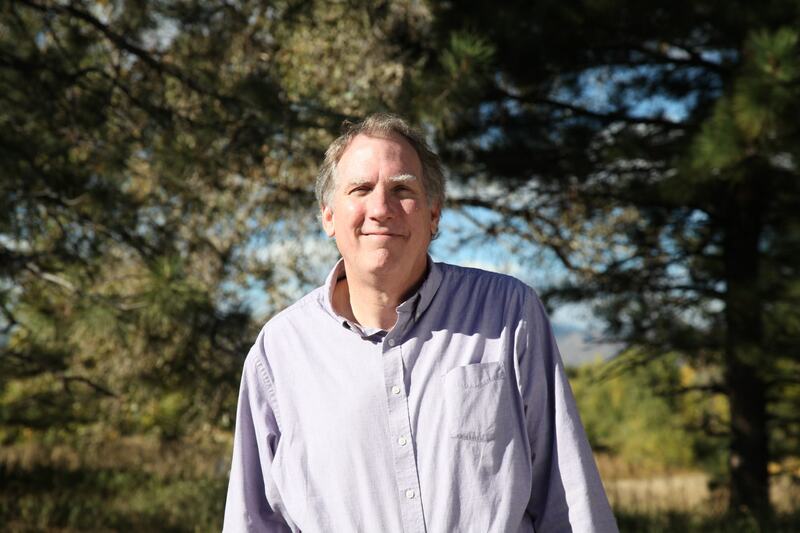 From 2000-2012 he taught undergraduate classes in land use planning and environmental policy at Metro State University. He served on the Lakewood Planning Commission from 1998-2005 and the Lakewood City Council from 2007-2015 where he championed sustainability and community health issues. Tom graduated from Western Illinois University with a B.S. in Law Enforcement Administration and Political Science. He received his J.D. from IIT-Chicago Kent College of Law in focusing on environmental law. Tom currently serves on the Board of Directors for the Seniors Resource Center, and is president of the Board of Directors for the Rooney Road Recycling Center Foundation. In 2014 he authored a book on the Civil War titled American Massacre, Fort Pillow and the Day that Changed a War. In his spare time, Tom also enjoys talking like a pirate, reading lists of celebrity scandals on Facebook and overfeeding his neighbors’ dogs. Management and Organizational Development (Fun Killer). you can find her hiking (driving by) her favorite spots in and around the Heart of Lakewood. Kate has been with Alameda Connects since early 2018. She manages the community outreach and business engagement program for Alameda Connects. She has over 20 years of experience in land use and transportation planning. Prior to working with Alameda Connects, Kate worked as a Senior Planner with the City of Lakewood working on plans and projects for the Alameda Corridor and other commercial corridors in Lakewood. After ten years with Lakewood, she spent five years managing the Transportation Planning Program with the Regional Air Quality Council specifically working on projects related to reducing ground-level ozone pollution. Kate has served her community as a City Council member in Edgewater, chair of the Edgewater Redevelopment Authority (urban renewal authority) and chair and vice chair of the Jefferson County Community Development Advisory Board. Kate has a Master of Urban Planning and a Master of Public Administration. In her spare time, she enjoys hiking and skiing with her family and dogs.